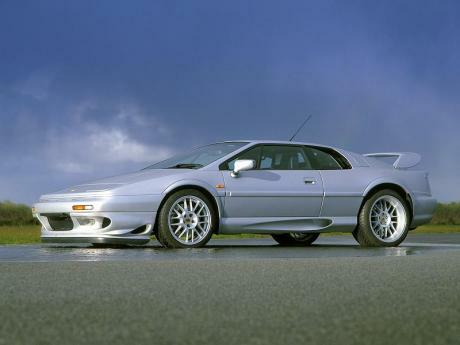 Year of introduction is 1996, in 2002 there were made only minor changes, most noticeable of them was round tail lights. 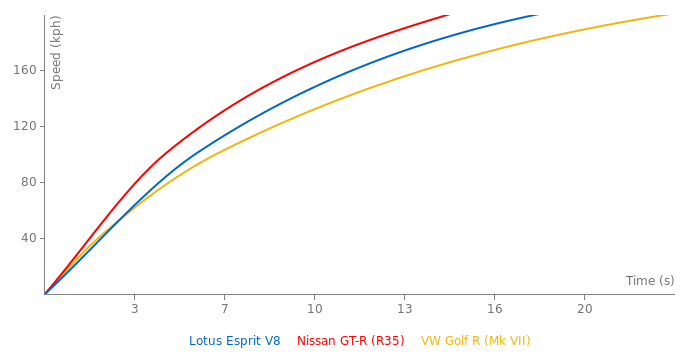 Max power is 355ps@6500rpm, peak torque - 400Nm@4250rpm. 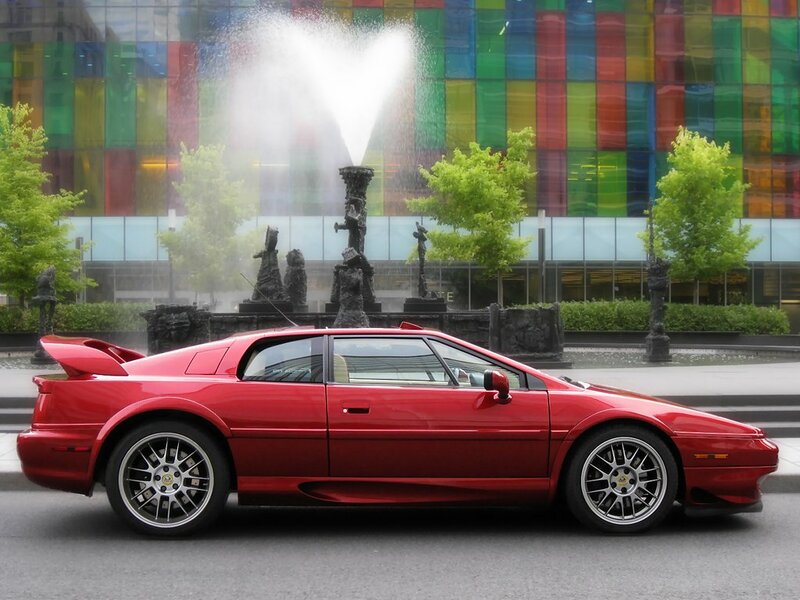 I love the Esprit V8, my favorite Lotus of all time. 1.32 with a car that got 350 bhp! 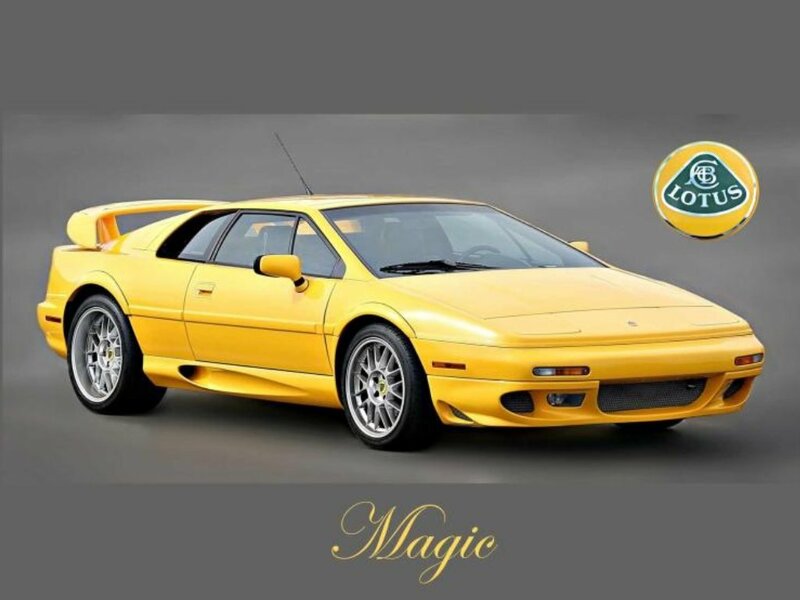 Wow, there a bunch of cars up to 1:19 that I've easily taken on the track in my esprit. And I'm not great. Hmm, Stig cant drive. I wonder why he beat Tim Schlick on a track starting 4 seconds behind him, that does show he can drive good.